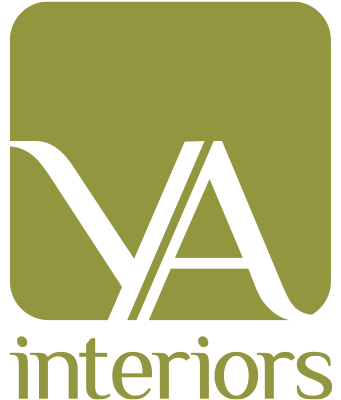 Yasmin Ahmed & Aseef Vaza, the duo behind YA interiors design studio bring the expertise & technical know-how of a team with backgrounds in luxury design. Yasmin trained at the Royal College of Art where she developed her skills in multi-disciplined design under the mentor-ship of visiting lecturers Zaha Hadid & Ron Arad. Aseef trained at Central St Martins in London. He brings a wealth of luxury goods design expertise through his association with prestigious fashion brands in Paris and Milan. Supported by a team of architectural designers, technicians & craftsmen, the studio’s diversity & combined experiences enable YA interiors to create distinctive spaces to live, work & play. With a focus on creating spaces of luxury and liveability, YA interiors provide timeless interior spaces of the highest calibre. With a location in Berkeley Square & Knutsford Cheshire – our studio delivers a design-led service that is tailored to our clients specification. We respond to each individual project with a balanced and discerning approach. From intimate private residences to commercial projects, we provide a highly cultivated bespoke service that suits the intricate requirements of our clients. From the beveled finish on a piece of marble to the exacting stitch detail on a custom designed product – everything is considered. We believe form, function and detail are all important aspects in executing good design, with this in mind we create modern interiors of timeless design.